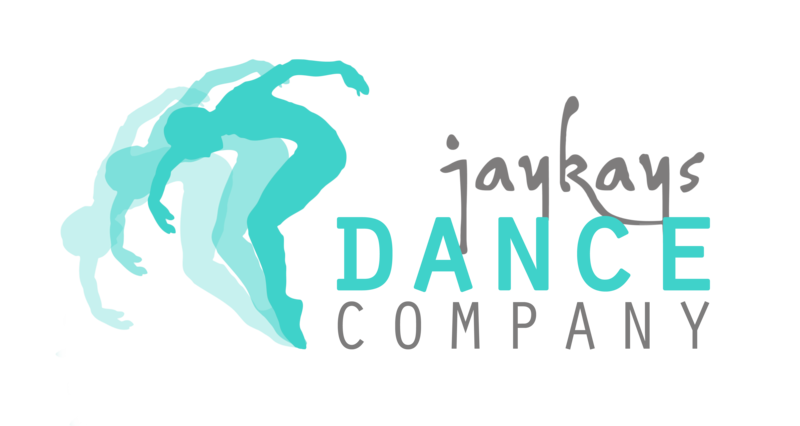 Established in 2006 in Leamington Spa, Jaykays Dance Company offers dance classes in IDTA Ballet, Tap, Modern Jazz, Freestyle, Musical Theatre and Acrobatics. 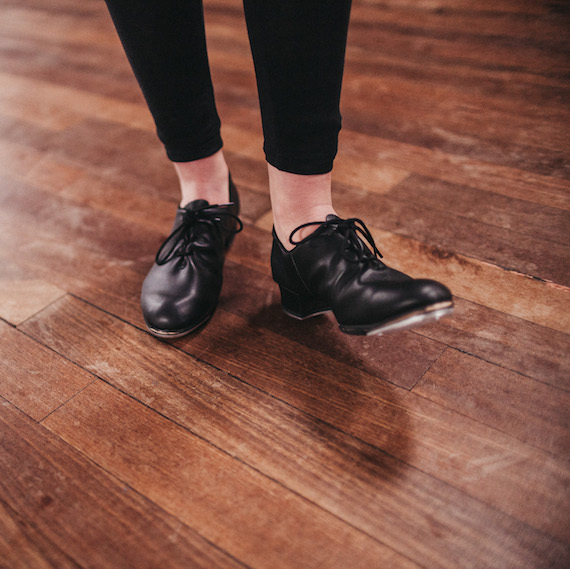 From confident walkers to adults and every age in between, we’re sure that we have a class to suit everyone. To us, every student matters and we work hard to give the best possible experience. We cater to individual needs and find that each student gains something different from the school. We are friendly and fun, and encourage our children to learn, grow and flourish. Alongside the dance school we offer dance party packages, after school and nursery clubs as well as summer schools and holiday workshops. 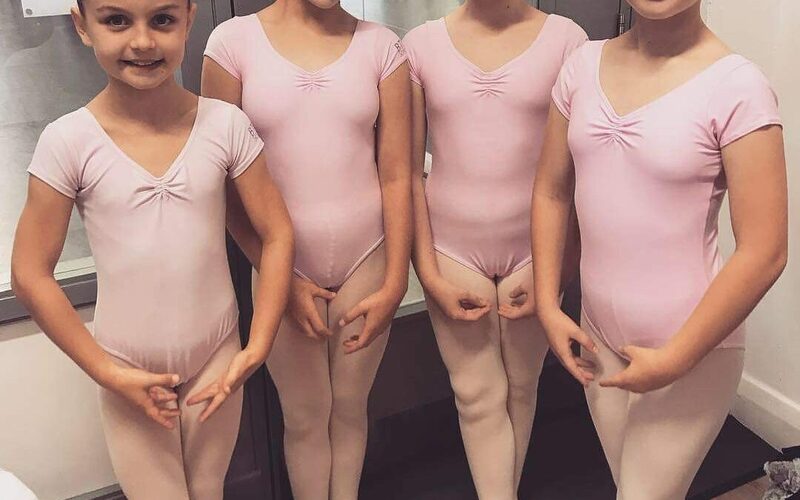 All students have the opportunity to take part in graded examinations with the IDTA, and perform at our annual show at The Royal Spa Centre. 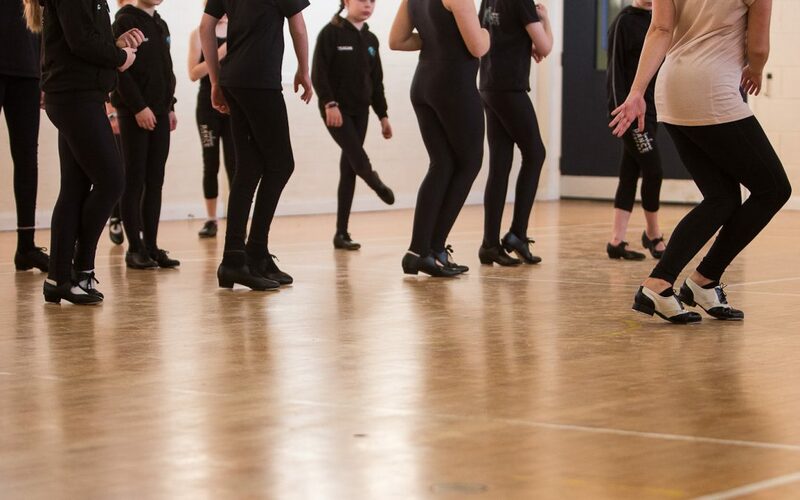 We offer dance classes in Ballet, Tap and Modern Jazz, Freestyle, Acro and Musical Theatre. 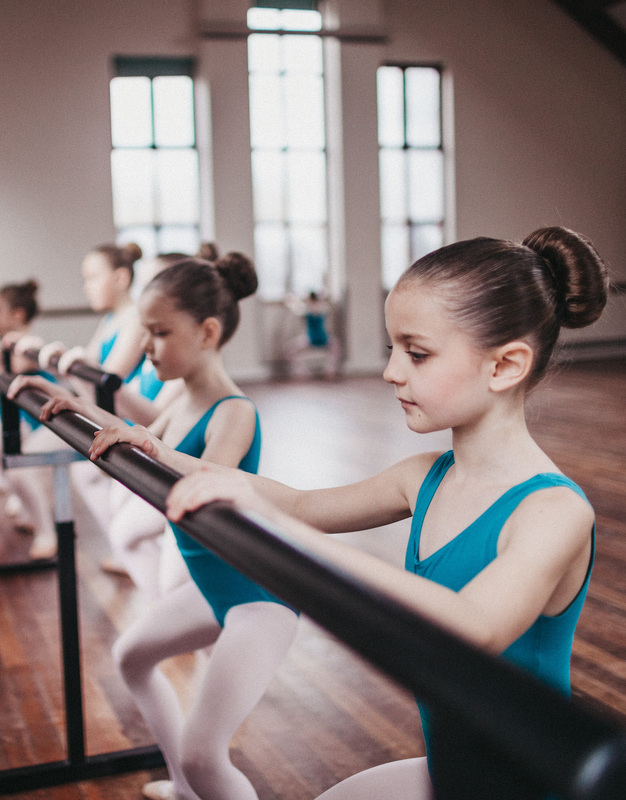 We believe that our Ballet, Tap and Modern Jazz combination class are the solid basis in the making of a strong and technical dancer and we always encourage all of our students to this class.